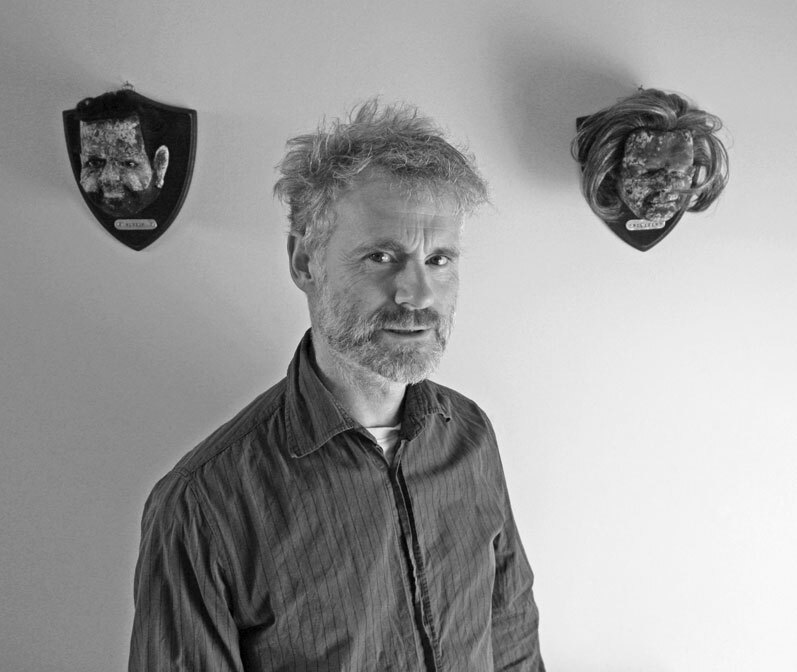 With many years experience as a theatre practitioner, Gavin Glover specialises in puppetry and live feed micro cinema. He has developed his own distinctive style of work in both visual and text based theatre. Having trained at The Little Angel Theatre, he co-founded Faulty Optic Theatre of Animation and toured to many parts of the world with their highly acclaimed shows such as Snuffhouse-Dustlouse, Bubbly Beds, Soiled and Tunnelvision. Freelance since 2011 he collaborates with many other artists from all theatre and arts based disciplines. He runs specialised workshops in puppet manipulation and Micro Cinema Theatre and trains actors in larger theatre institutions. He is based in the UK and always happy to travel. He speaks English and some French and Spanish.